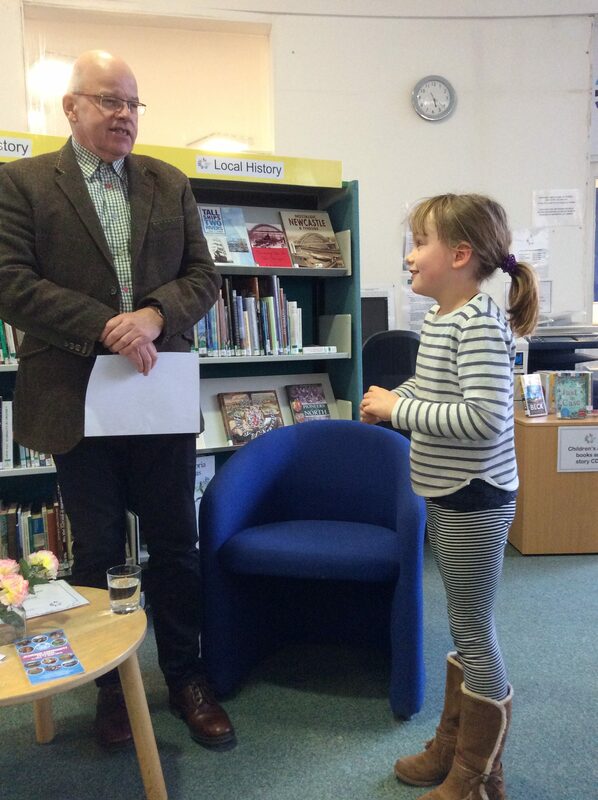 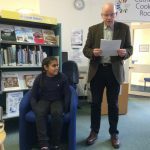 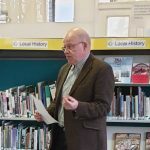 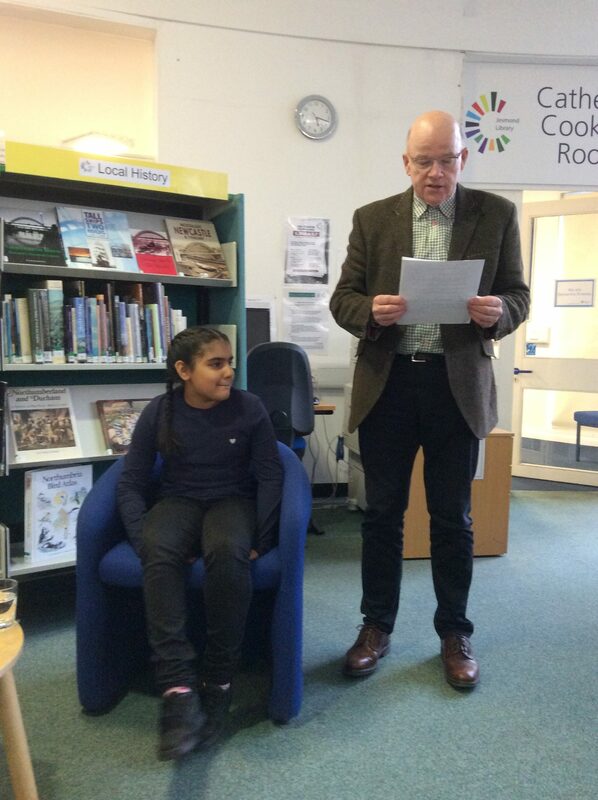 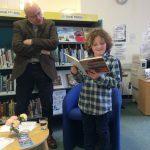 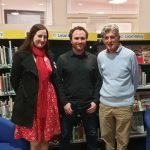 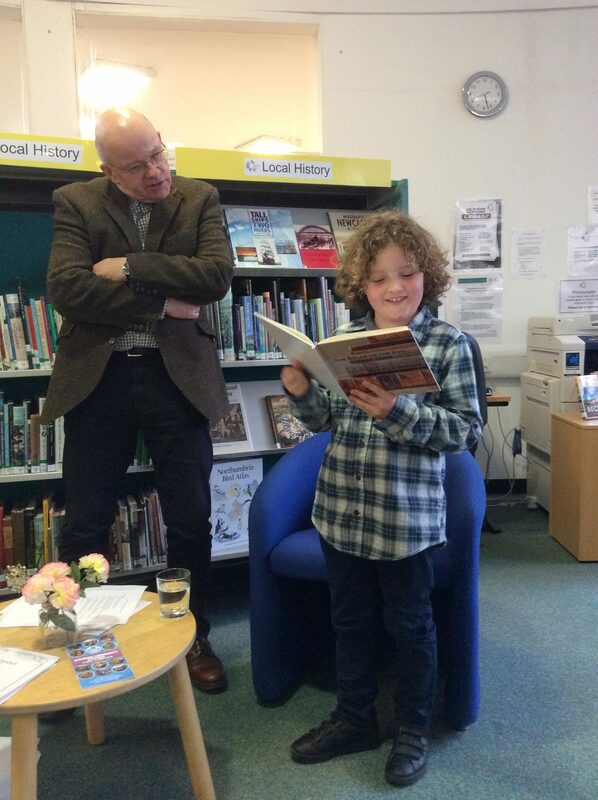 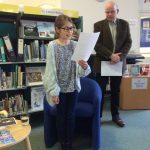 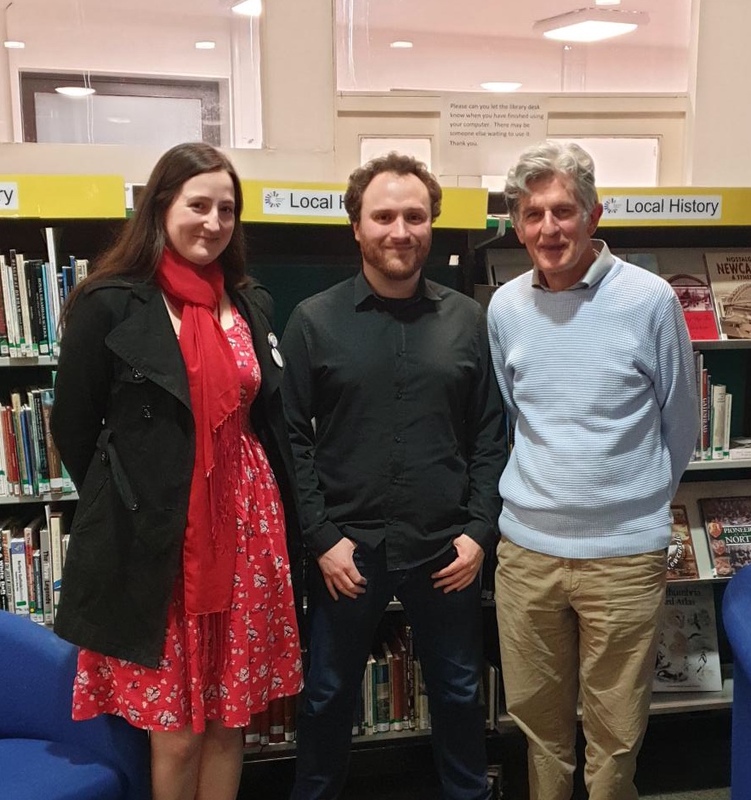 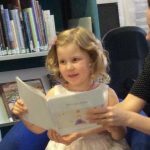 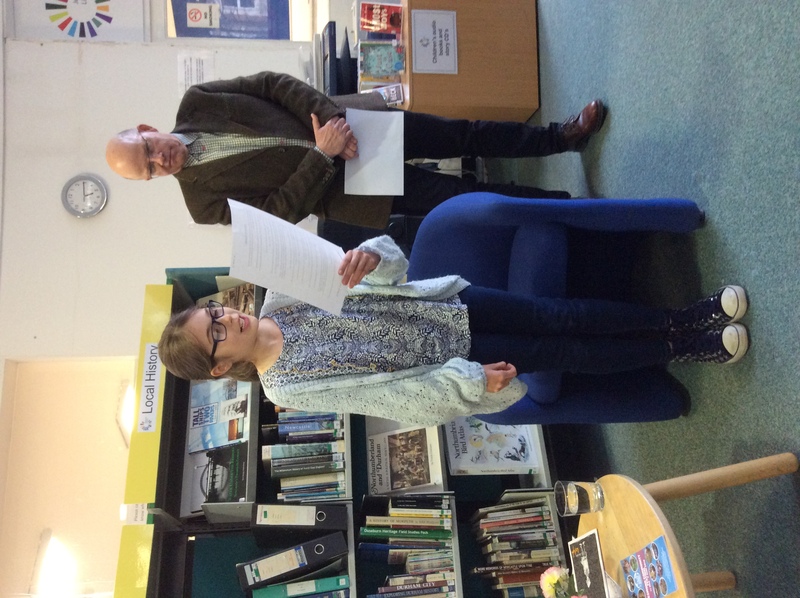 An exciting evening of storytelling, poetry and an impromptu play reading took place on Saturday at the Award Ceremony of Jesmond Library’s 2018 Creative Writing Contest. 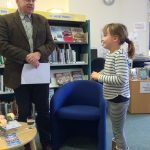 Special thanks to Michael Chaplin for presenting the prizes. 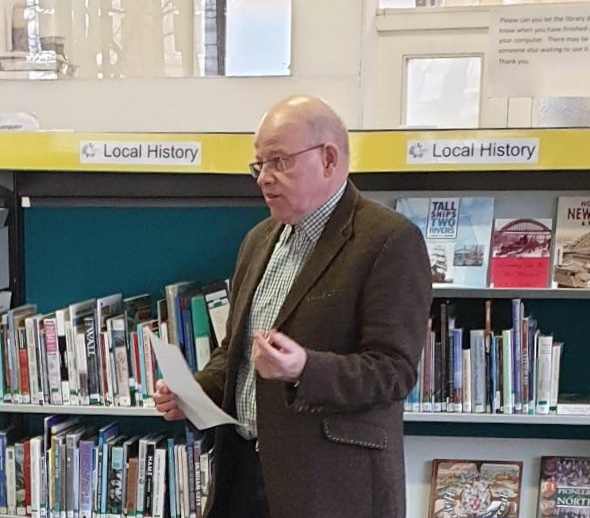 Michael and his wife Susan have long been supporters of the library and it was wonderful to have them with us on this occasion. 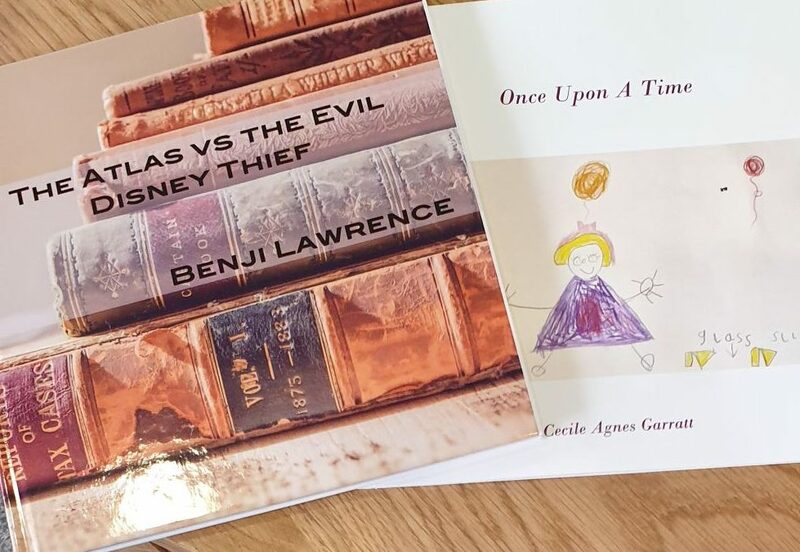 In the two children’s categories, top places went to Cecile and Benji whose stories have now been published and added to the library catalogue. 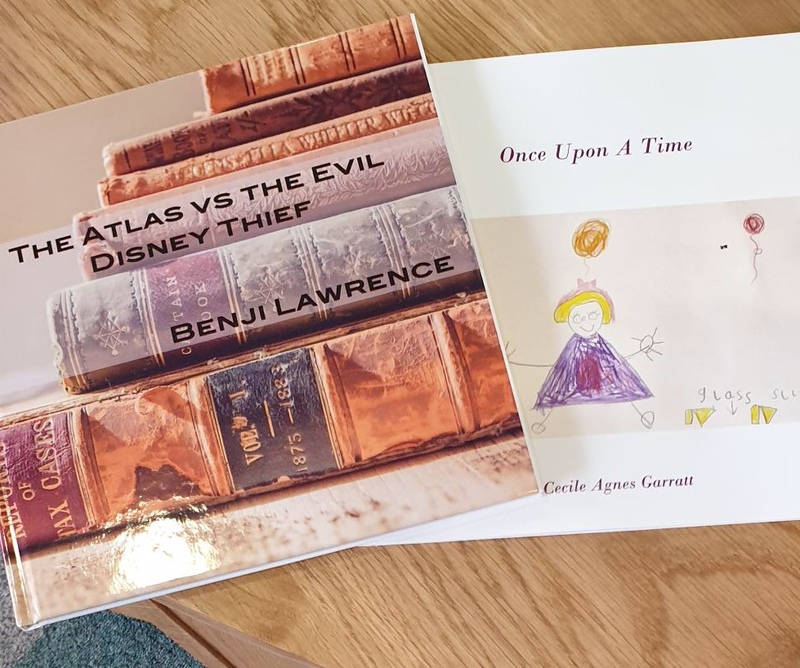 Honourable Mentions went to Anna, Alesha and Miri. 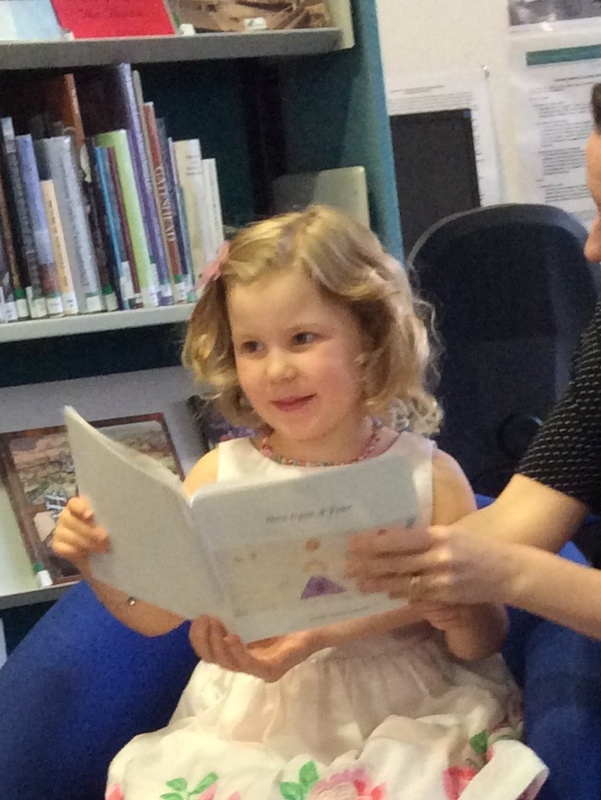 We will be posting the winning entries onto our site in due course.